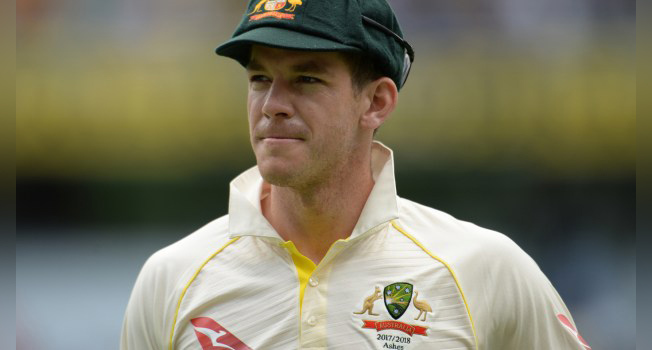 SYDNEY: Australian skipper Tim Paine denied David Warner was a divisive figure widely disliked within the team, insisting he would be welcomed back after his ban for a cheating scandal. Disgraced former vice-captain Warner is serving a year-long suspension for his part in the plan to use sandpaper to tamper with the ball during the third Test in South Africa in March. 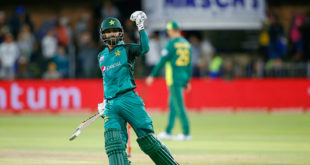 He was considered the mastermind of the scandal that rocked the sport and also saw former captain Steve Smith and batsman Cameron Bancroft suspended. He said while Warner’s competitiveness might sometimes “rub the opposition up the wrong way,” he was well received within the Australian camp. “Within our team he’s someone with that energy and that competitiveness who we love playing with,” he said.